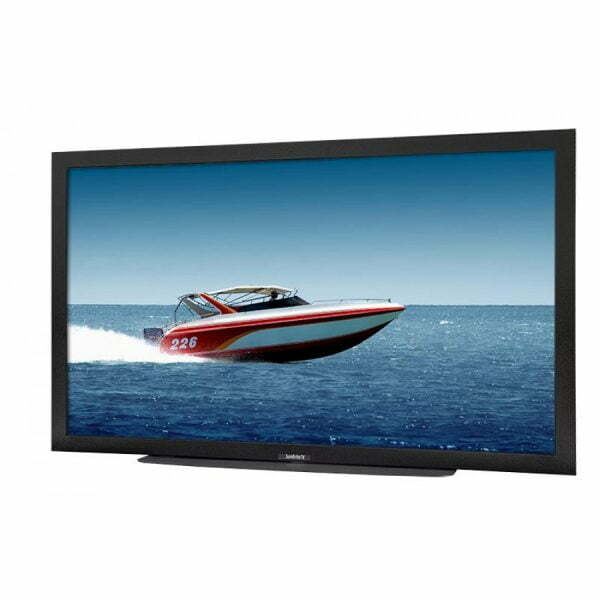 This SunBriteTV 65″ Signature Series Outdoor LED HDTV is water-resistant, resilient, and durable—guaranteed to function safely and effectively in a wide variety of elements including rain, snow, extreme heat and cold, dust, salt air, and beyond. Its powder-coated aluminum exterior shields internal components while the bright, 65” full 1080p HD / LED anti-glare screen delivers exceptional outdoor viewing quality. Made for permanent outdoor installation. Indoor TVs are designed for lower indoor brightness levels and often feature a high-gloss finish, which can result in a poor outdoor viewing experience. SunBriteTV® Signature Series TVs have extra-bright, professional-grade anti-reflective screens to deliver clear images in brighter outdoor lighting conditions.